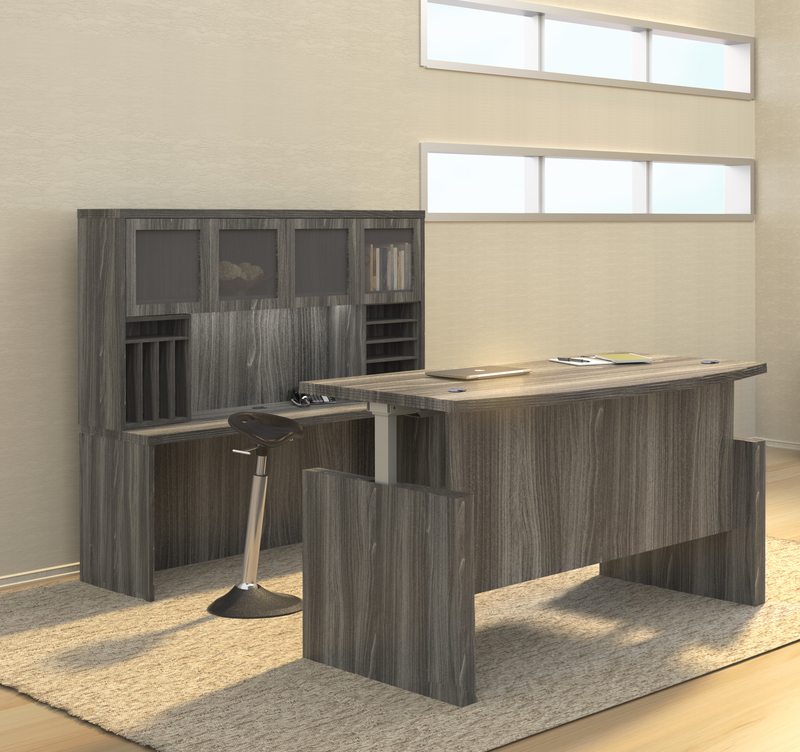 The 50101 desk by Calico Designs features a stylish silver frame. 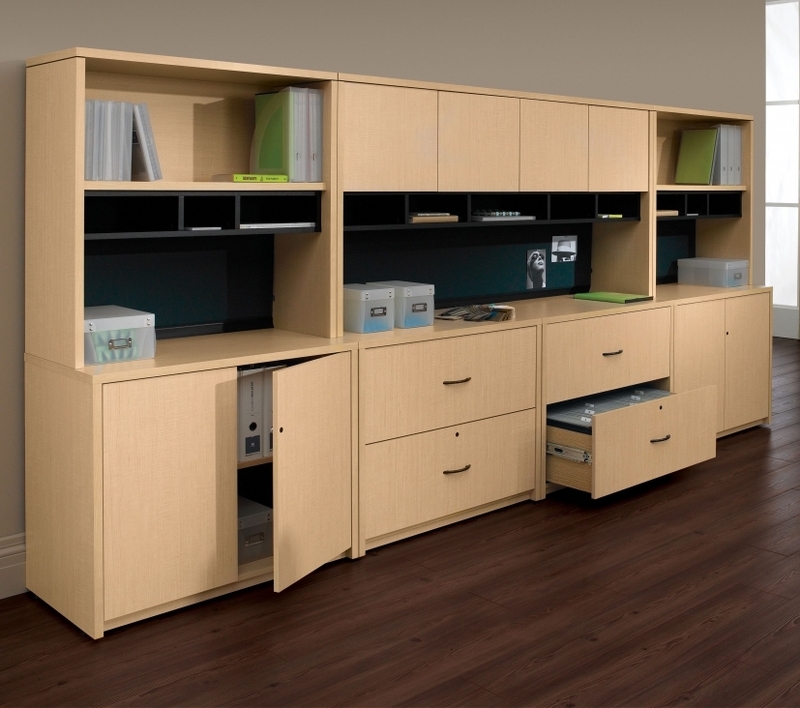 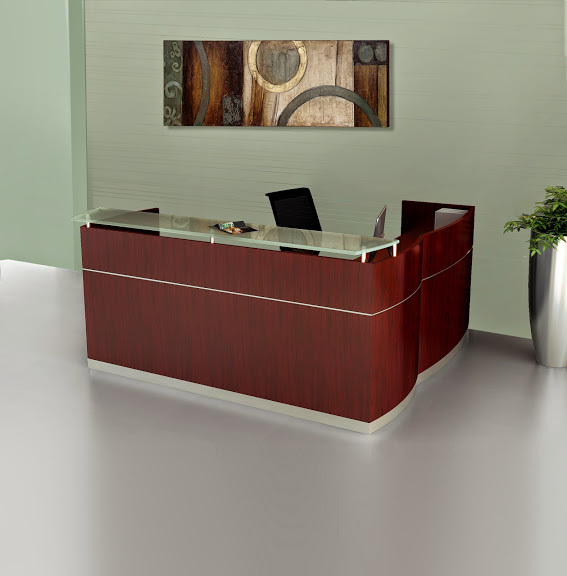 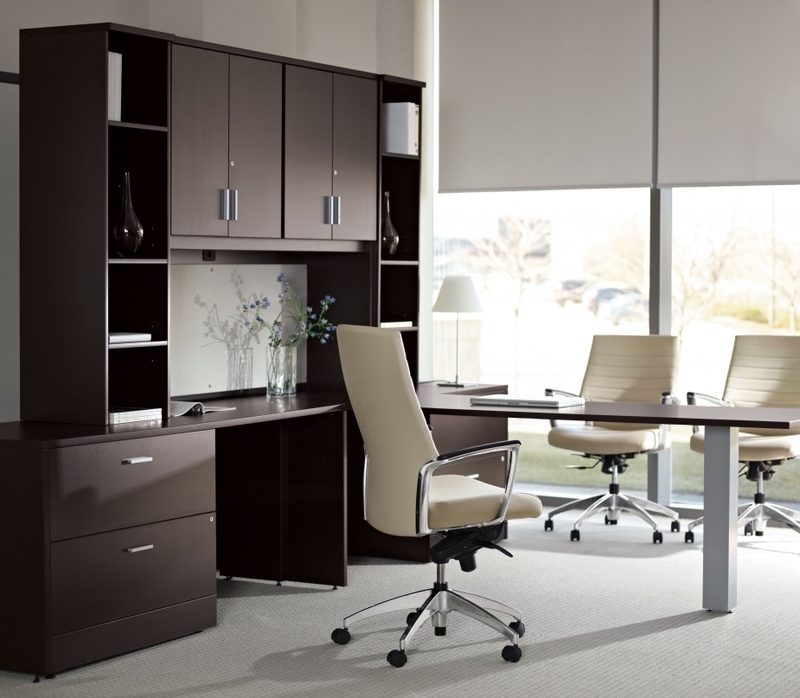 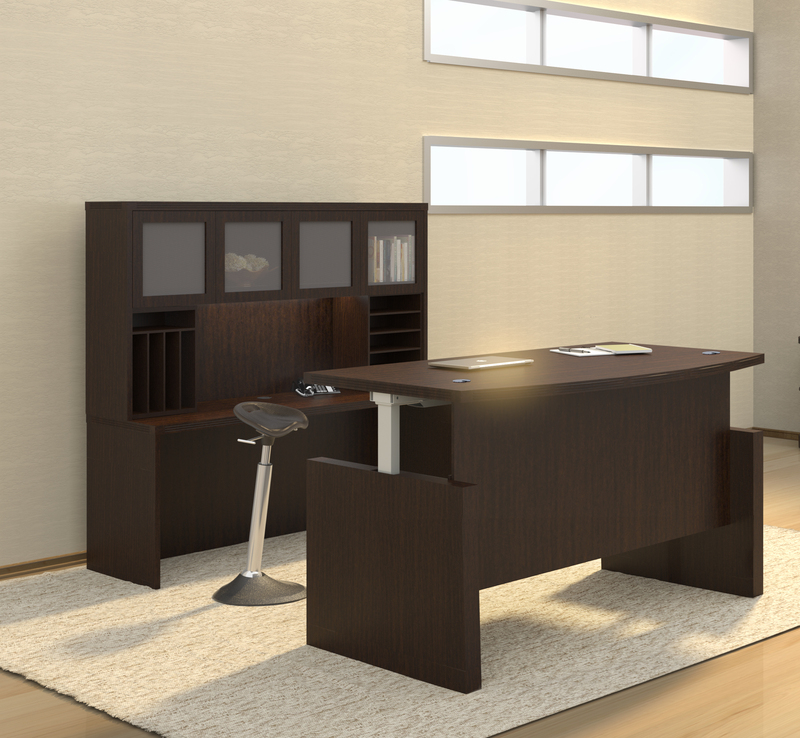 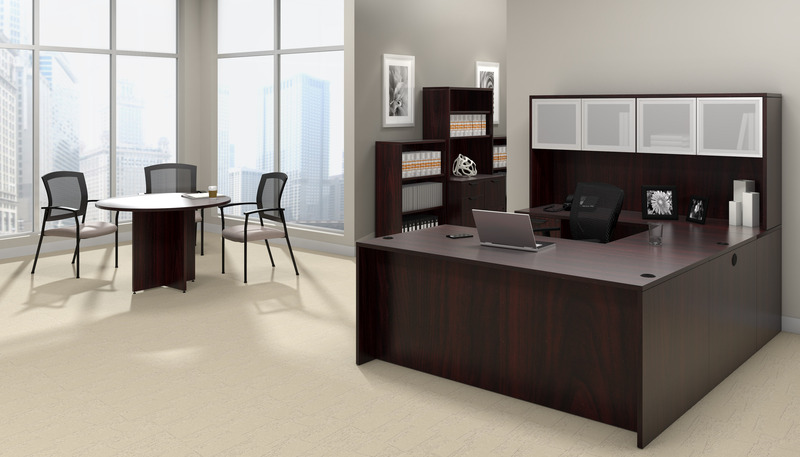 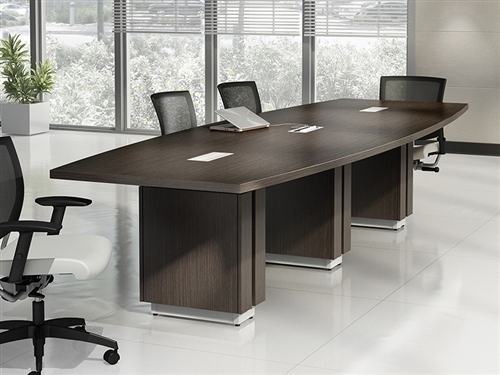 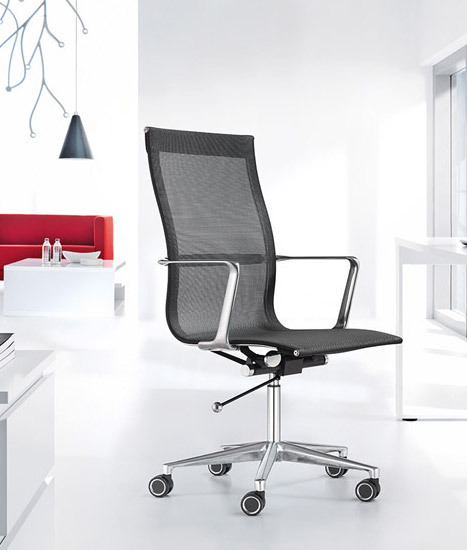 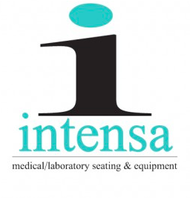 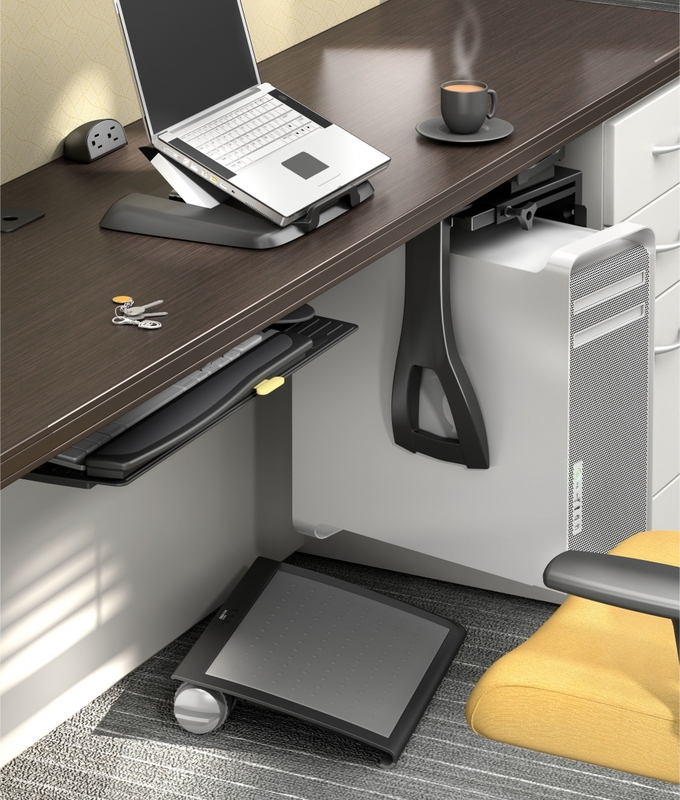 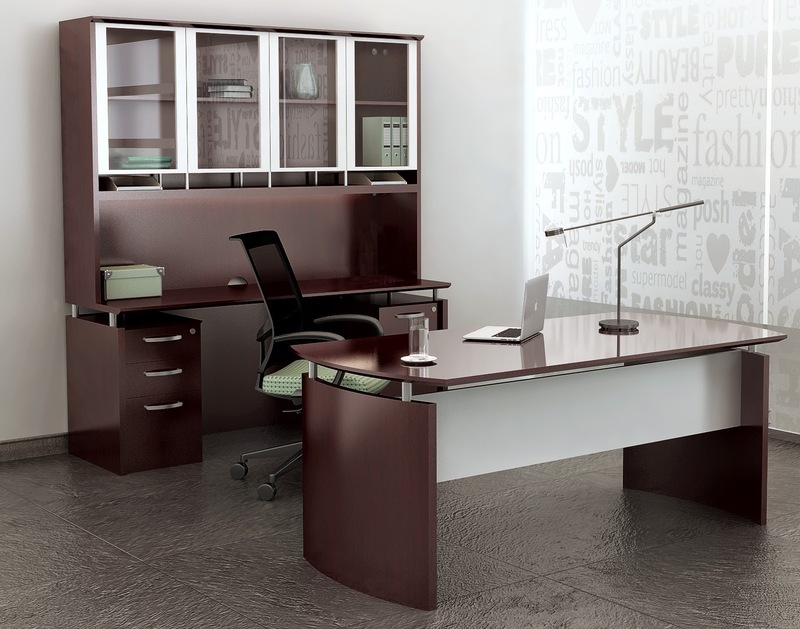 The desk provides a tempered safety glass top and powder coated steel frame for durability. 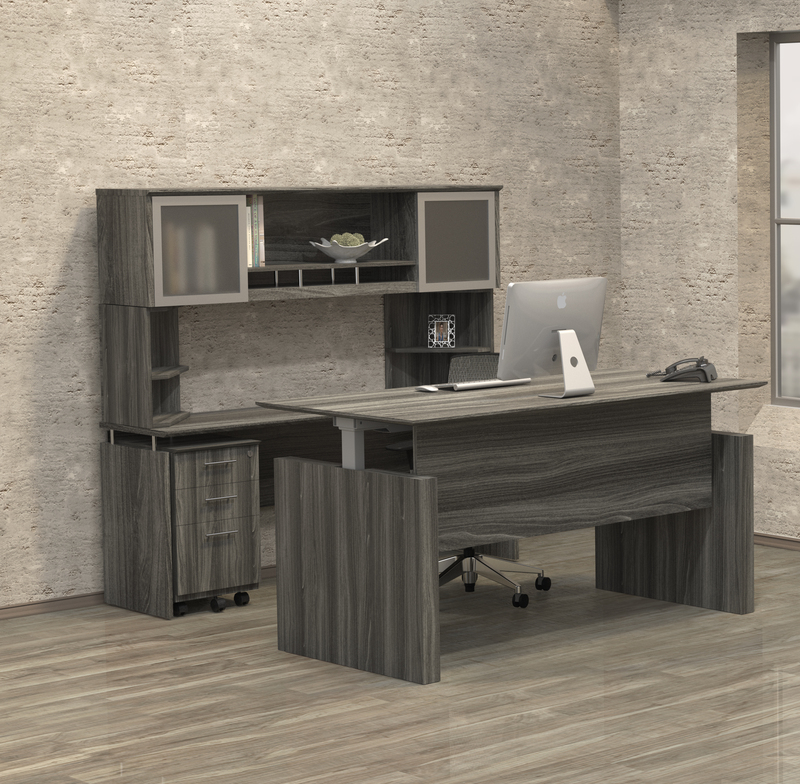 Combined with its affordable price and compact size, this unique computer desk makes a great gift for teens and college students alike!